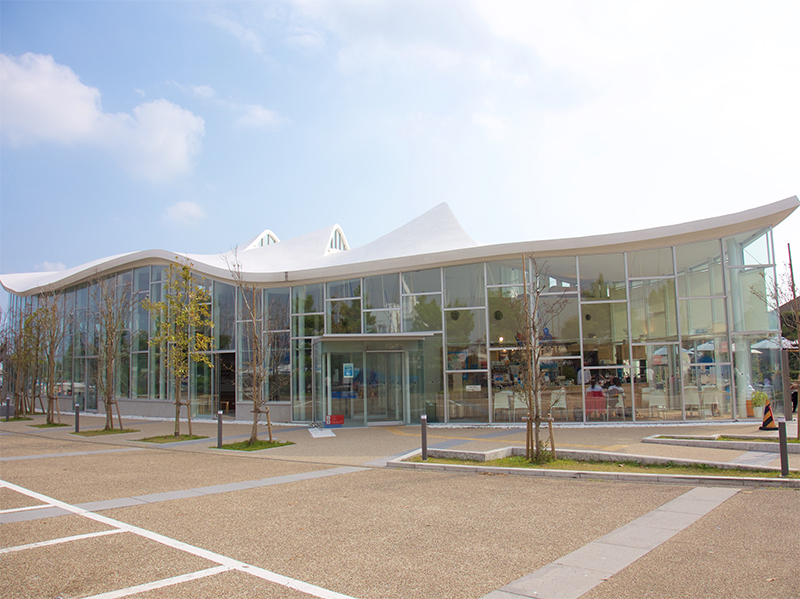 Introduction of the main facilities, such as Yacht House and Yacht Harbor. Business days & hours, various usage fees, procedure to use the facilities, points to keep in mind, etc. 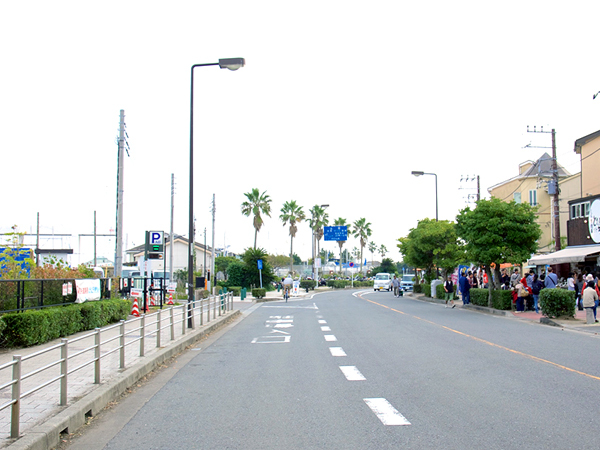 Direction to Enoshima Yacht Harbor. 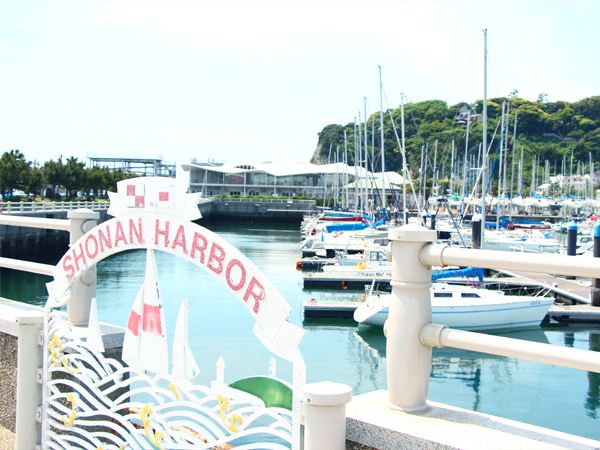 Shonan Port is managed and operated by the designated contractor, Shonan Nagisa Park Co., Ltd.